 Our practice is proud to partner with you in helping your patients live life to the fullest. We understand that our success is also yours and we take that very seriously. We are honored that you have chosen us to refer your patient. Please PRINT the Referral form and Fax it to 317-574-9390 or Email it back to us at frontoffice@blackbeagledds.com. Or, feel free to call our office at 317-843-1281.